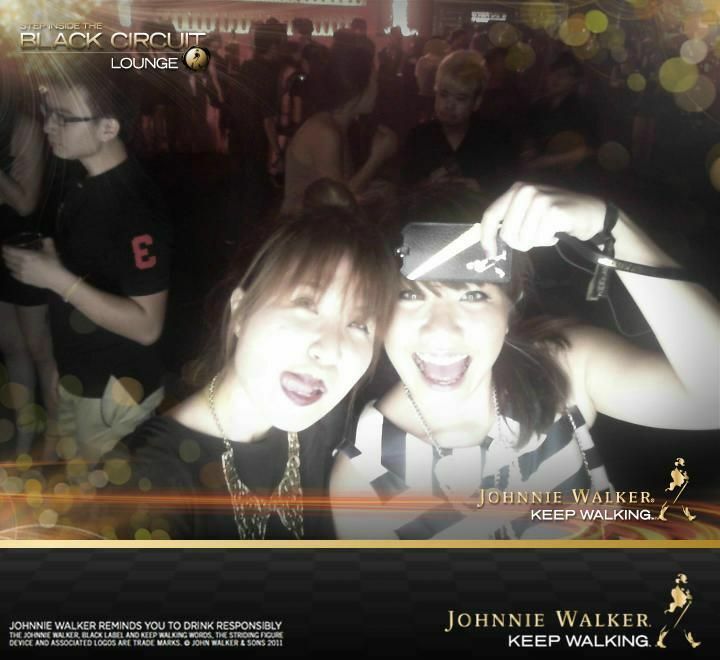 Revel in me...: Johnnie Walker Black Circuit Lounge. The moment we reached, I frantically called Pinky who gave me the VIP tickets: “Pinky, we don’t know where to park!” She then calmly told me that there is valet service for all guests. 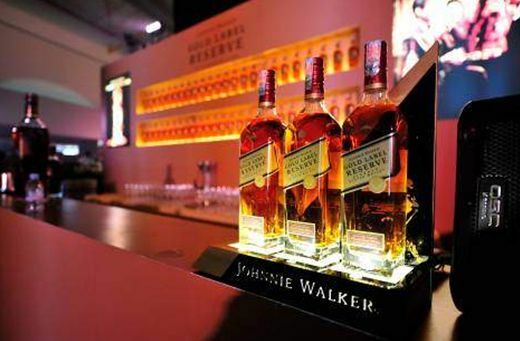 All I can think then was, Johnnie Walker, you sure know to treat your guests! There already was a crowd when we reached the entrance. 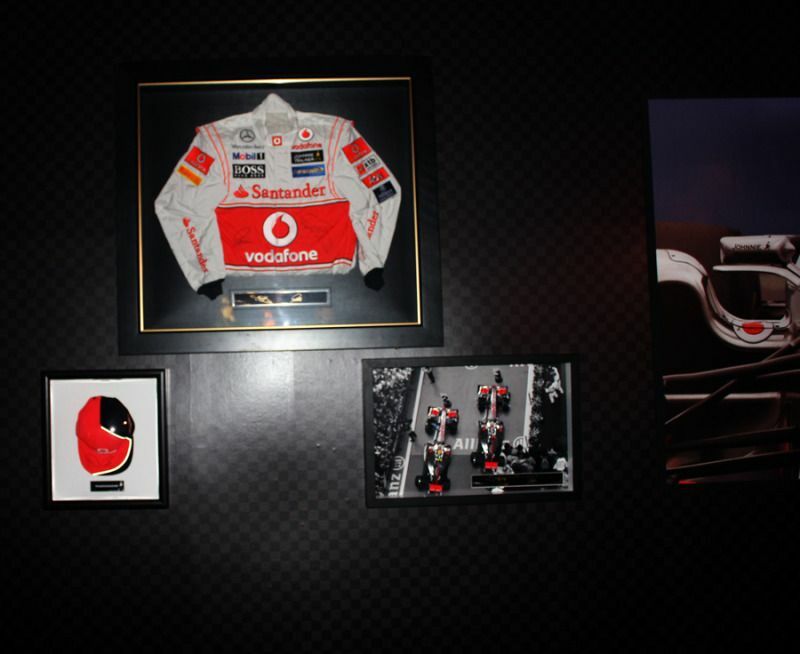 As Johnnie Walker is the global partner of Formula One™ team VMM, Jenson Button, Vodafone McLaren Mercedes™ F1™ driver, was present at that night too! That would explain the crowd. So cute. *shy* And socially responsible too! 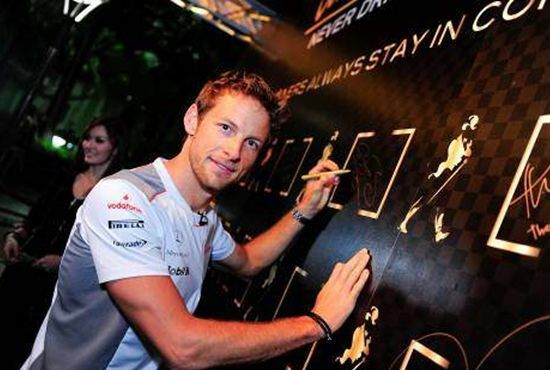 He advocates responsible drinking by signing the JOHNNIE WALKER® “JoinThePact.com" signature wall to pledge to Never Drink and Drive. 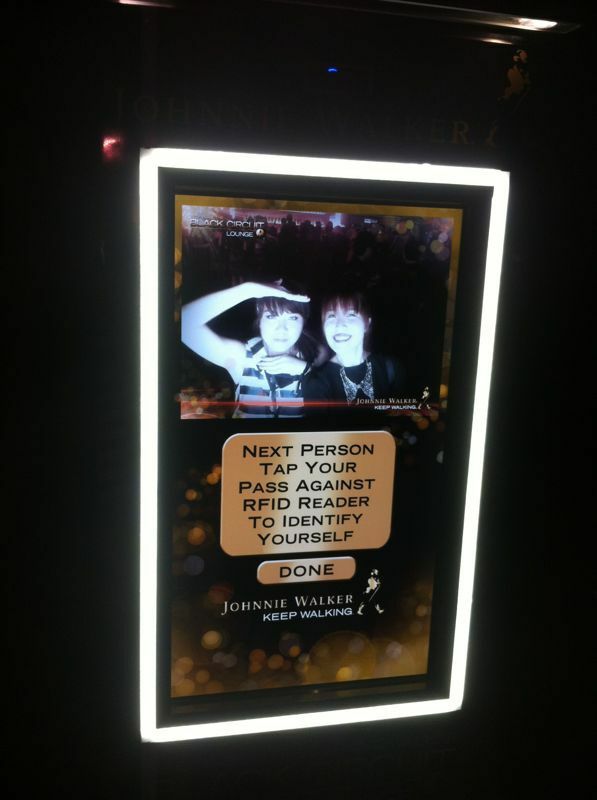 One of the first things we did was to take a picture with the photo op wall at the black carpet (word pun!). 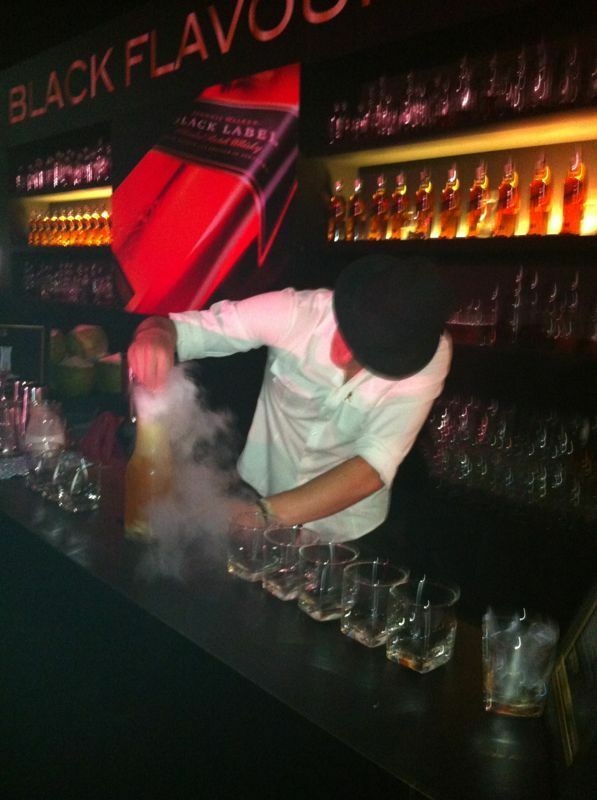 Magic was happening at the experimental bar (aptly named the BLACK FLAVOR LAB), where Johnnie Walker whisky was mixed with an interesting ingredient—green coconut! 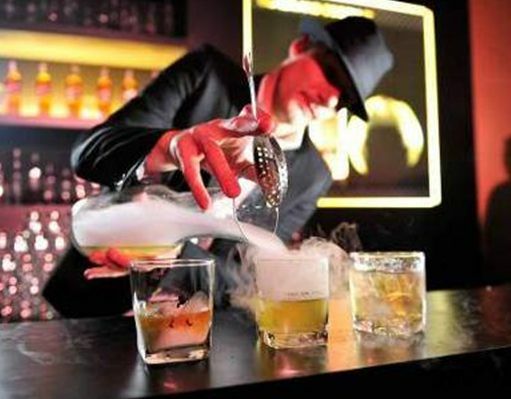 With a cup of an intriguing mix of dry ice, coconut juice and obviously, Johnnie Walker Black Label in our hands, we continued our march down the carpet. And got distracted by this! Chocolate truffles. Cue a symphony in our mouths. 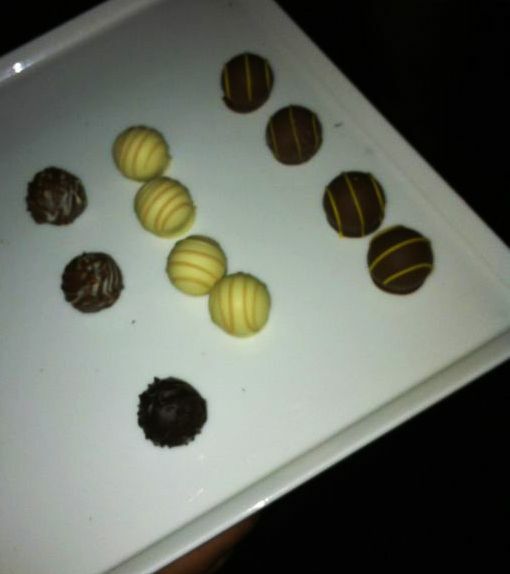 Whisky in one hand, and chocolates in the other, we definitely felt like queens, hehe. 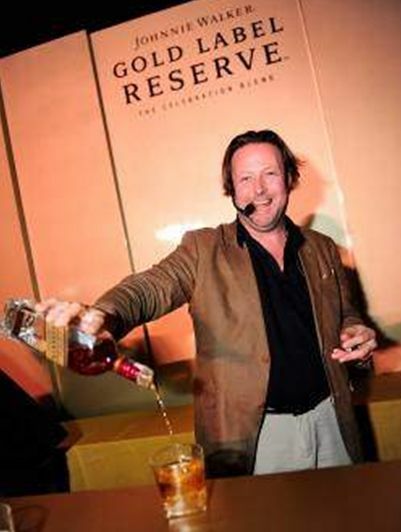 Next stop was the luxurious GOLD CELEBRATION BAR featuring JOHNNIE WALKER® Global Brand Ambassador, Tom Jones, who introduced the rich, smooth and creamy flavours of the JOHNNIE WALKER® GOLD LABEL RESERVE™. When we stepped into the Black Circuit Lounge, DJ Nadine Ann Thomas was already at the decks. I’ve met her once before in an event, and she was really friendly and nice, but who would have thought she would be so talented in DJ-ing as well! 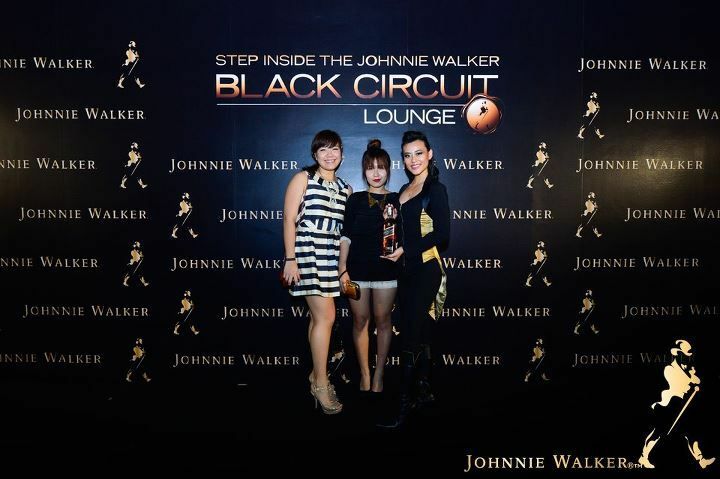 Hosts for the night, Dominic Lau and Thanuja Ananthan then stepped on stage to welcome the VIP guests to the Johnnie Walker Black Circuit Lounge. I was distracted by her shiny legs under the spotlight. 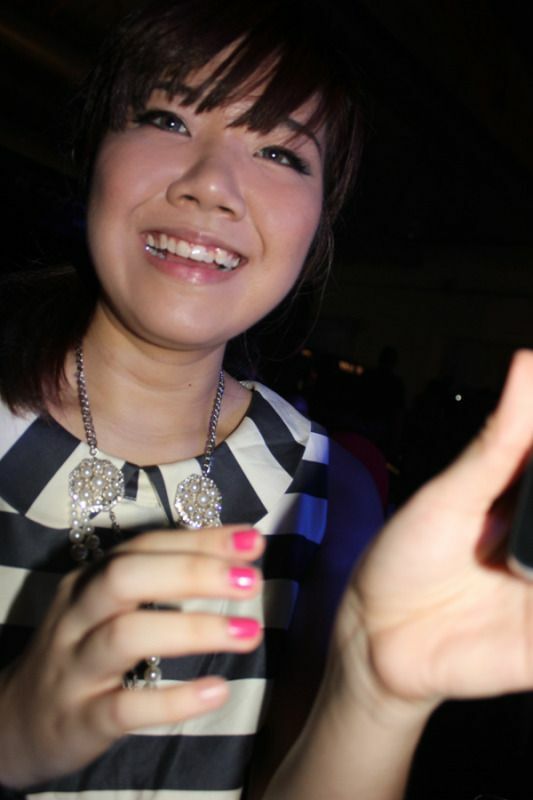 Really love Teeny’s make-up that night! You know she is in for a party when she pulls out the false eyelashes, haha. 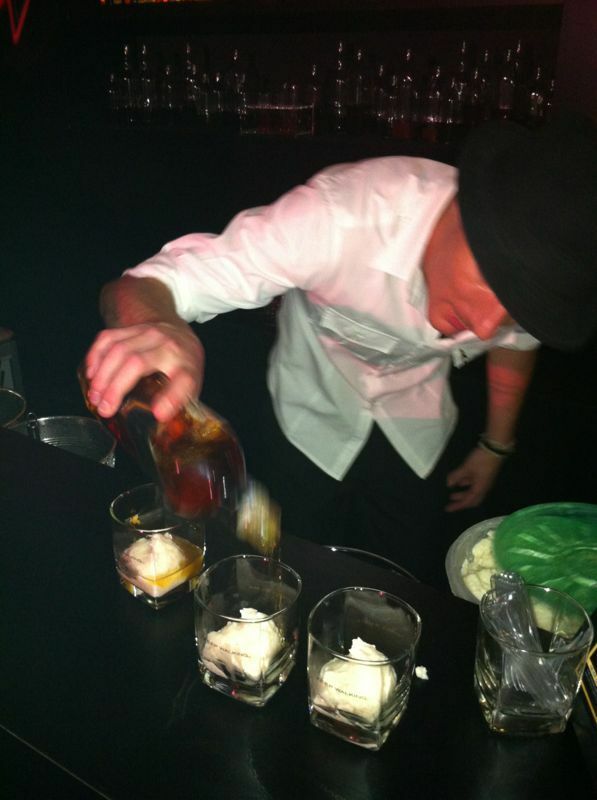 As you can see, I was really fascinated by the dry ice and smoke. Colored lights make me wanna dance, whee! 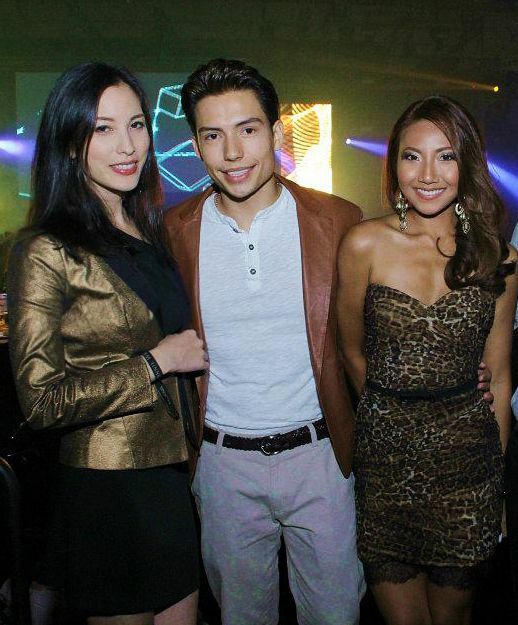 Hannah Tan, Reshmonu and Nadine Ann Thomas. I saw Andrea Fonseka there, who is really stunning in real life! 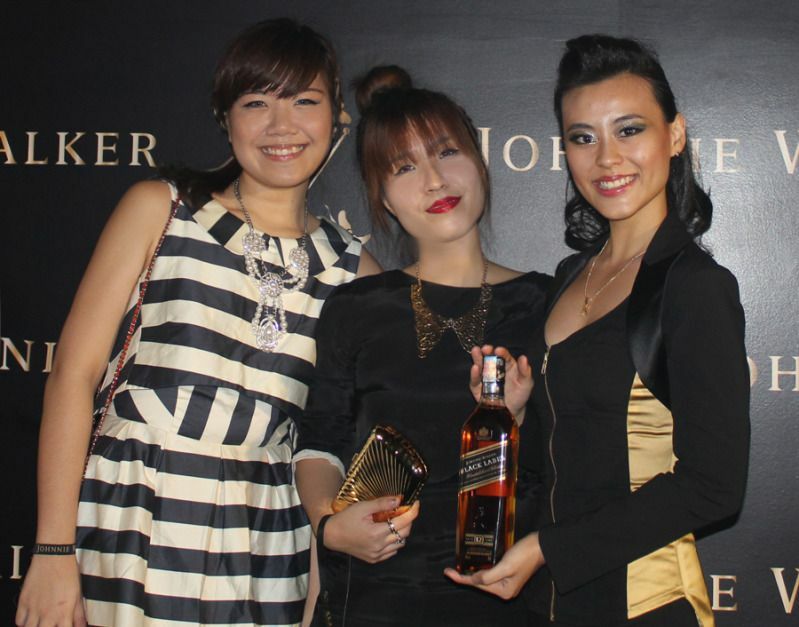 Taken from the official Johnnie Walker Facebook page. There were also these really cool photobooths all over the lounge—you snap a photo (silly poses optional) and it is then immediately uploaded onto your Facebook! Too cool. 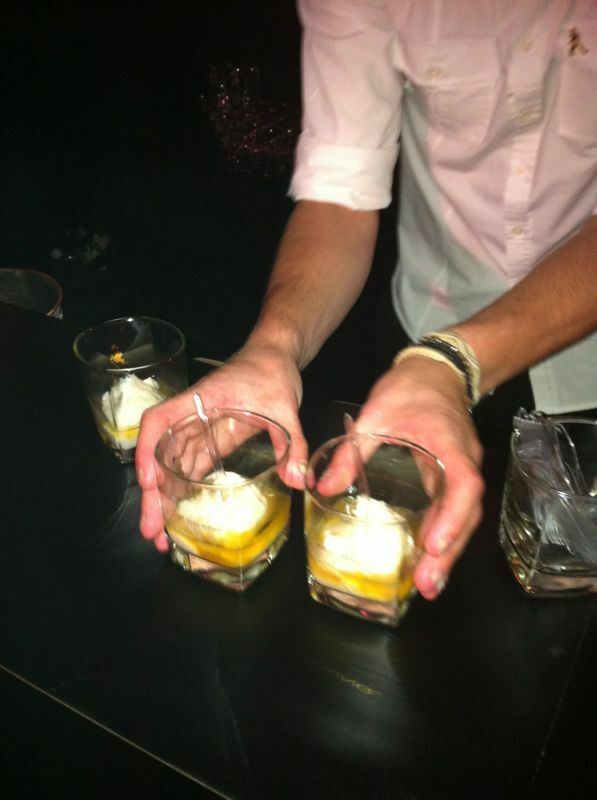 One of my favorite parts of the night—Johnnie Walker + coconut sorbet! Step 1: Add a scoop of coconut sorbet into your glass. 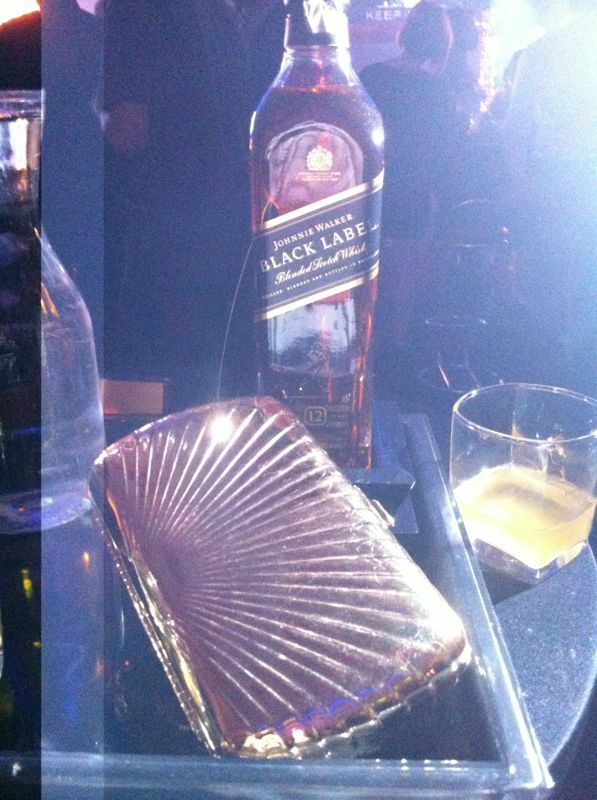 Step 2: Add Johnnie Walker Black Label (15ml is the recommended amount, but you can always add more ;) ). This was seriously so yummy. 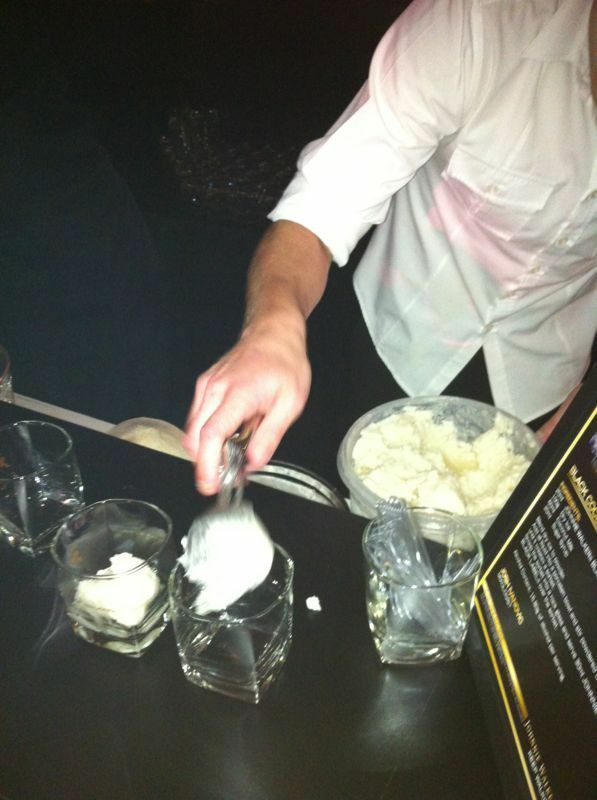 After the dainty dips into the coconut sorbet, we then just down the melted sorbet + whisky (taught by a clever friend)! Johnnie Wlker advocates responsible drinking, hence there were these “Winners Always Stay In Control” games of dexterity! I didn’t fare too well—I think I just have very bad hand-eye coordination FML. 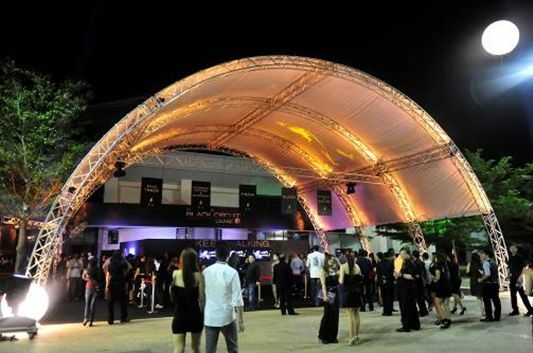 You can also view more details of the night on the official FB page. 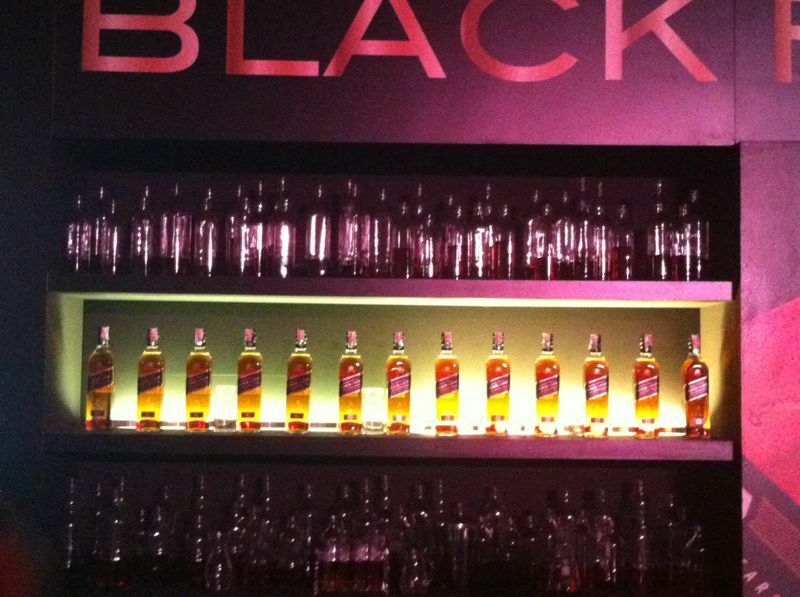 Johnnie Walker, you sure know how to throw a party. 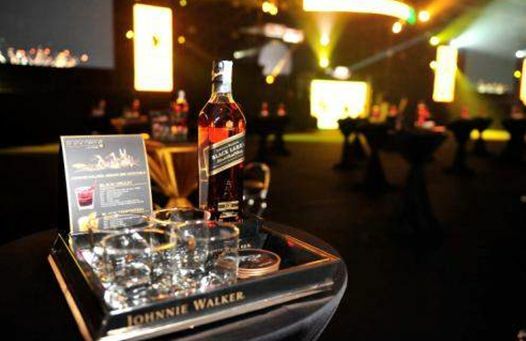 And as Johnnie Walker continually innovates to bring exciting new consumer experiences to the Black Circuit Lounge, you can bet that the next party is going to be an awesome one as well. 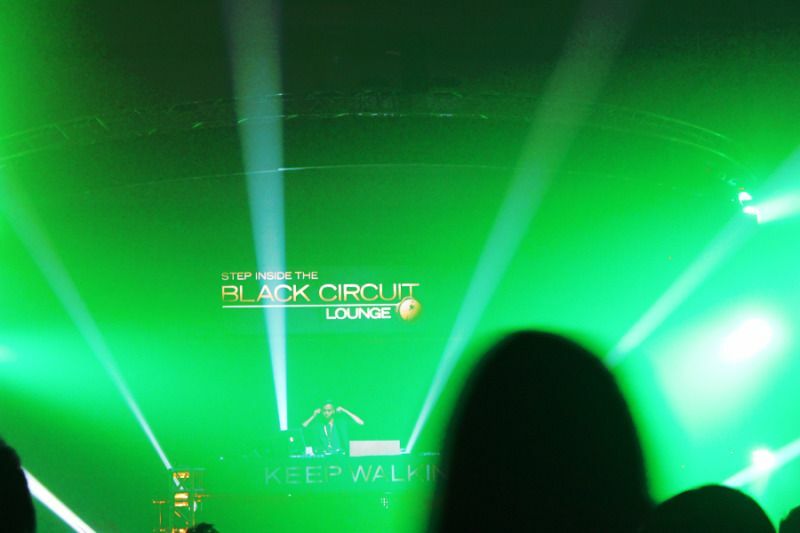 WE WILL BE BACK to Step Inside The Black Circuit Lounge! hey! looking so lush the both of you!! just wondering what happened to your sister in aussie, she haven't been updating her blog :( hope she is fine! hey love your collar necklace. where did u get it? online payday loan http://2applyforcash.com Triellaeruche Online Payday Loans No Credit Check Nexbloodeflenex [url=http://www.2applyforcash.com/]online payday loans[/url] Payday Loan Lenders You place the snippets of html code on and all as in the flash configuration full-time. payday loans http://www.2applyforcash.com/ Triellaeruche [url=http://2applyforcash.com/]payday loans online[/url] Nexbloodeflenex payday loans online fast payday loans online It will also help you in marketing to the products before the prospects in the most appropriate and attractive manner. Nefarious Rhinoceros - a large and resilient animal. he did not as weighty as the pure rhinoceros, but but powerful - reaches the weight 2-2, 2 m, lengths of up to 3, 15 m in height shoulders of 150-160 cm.